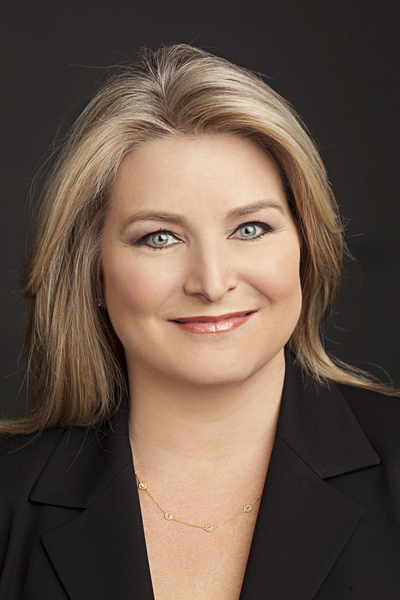 WASHINGTON, DC Cruise Lines International Association (CLIA) has announced today that its Global Executive Committee has appointed Kelly Craighead as President and Chief Executive Officer effective January 1, 2019. Craighead will be taking over the role currently held by Cindy D'Aoust, who in July of this year announced her intent to leave her position by year s end. 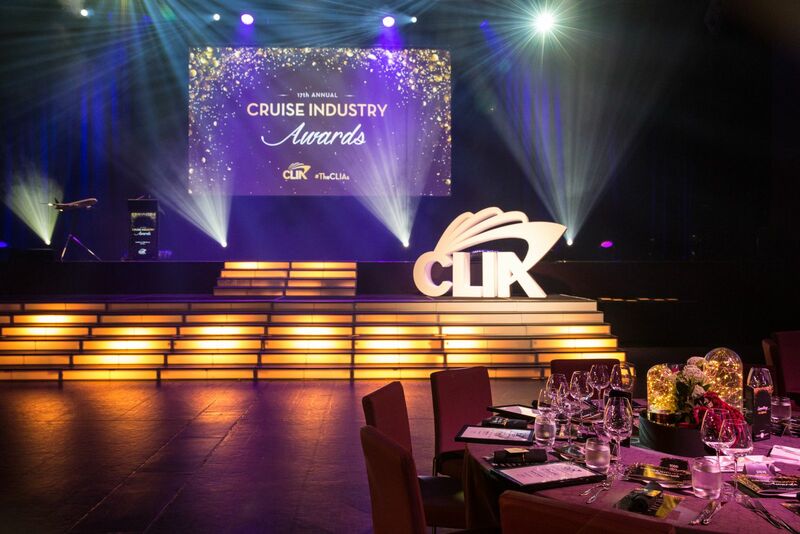 After 17 years recognising the cruise industry's 'best of the best', Cruise Lines International Association (CLIA) Australasia has announced the launch of its 2018 Cruise Industry Awards with a refreshed award slate and an updated nominations and judging process. 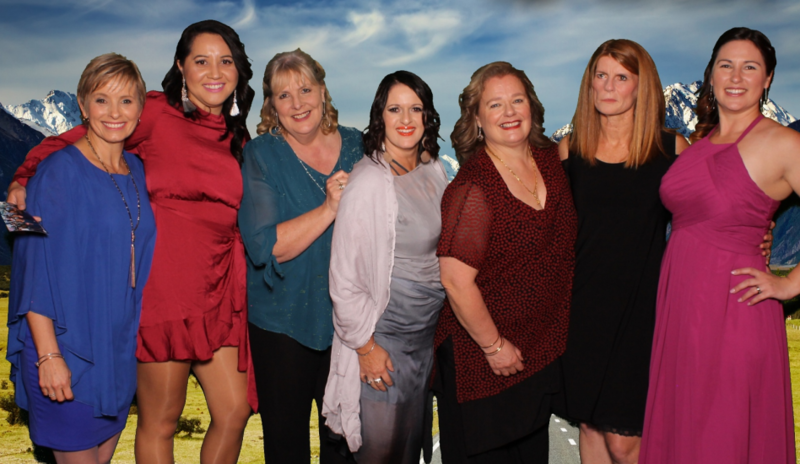 From 2019, the CLIAs , the official cruise industry's annual 'night of nights' will take on a new look and feel, with the addition of new and updated awards, a new and more open online nomination and submission process, and a revamped judging panel including, for the first time, a separate local judging panel for New Zealand awards. 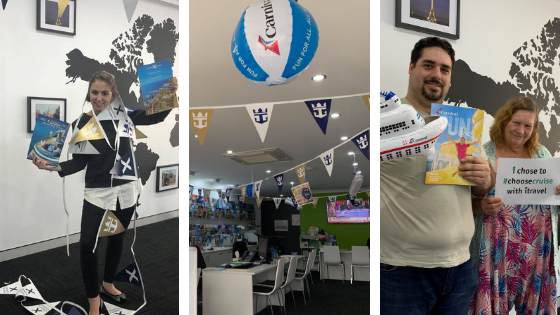 A newspaper cruise insert has claimed the major prize in the final week of Cruise Lines International Association (CLIA) Australasia s month-long #ChooseCruise campaign. After compiling a 16-page cruise supplement which was inserted in the New Zealand Herald, Bon Voyage Cruises Travel has won the final #ChooseCruise cruise prize - a seven-night Tasmania voyage with Coral Expeditions. Two more travel agencies have been rewarded for their proactive cruise promotions during Cruise Lines International Association (CLIA) Australasia s month-long #ChooseCruise campaign. After running an extensive #ChooseCruise campaign during October, Saide Jebrine and Anita Andonovska from itravel Carlingford are looking forward to an exclusive dining experience onboard PONANT's Le Laperouse in Sydney next year. 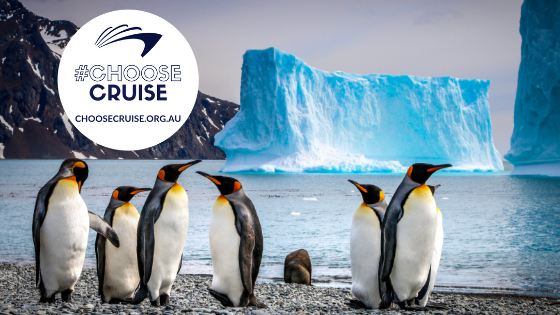 In the final week of Cruise Lines International Association (CLIA) Australasia s annual month-long cruise promotion #ChooseCruise, the association is encouraging holidaymakers to choose an expedition cruise if they yearn for an adventure on the high seas. Cruise Lines International Association (CLIA) Australasia has rewarded two more travel agencies for their fantastic cruise promotions as an overwhelming number of local agents #ChooseCruise by throwing their support behind the association s month-long campaign. From fine dining to lavish spas and stunning pool decks to open bars, there has never been a better time to indulge in a luxury cruise. 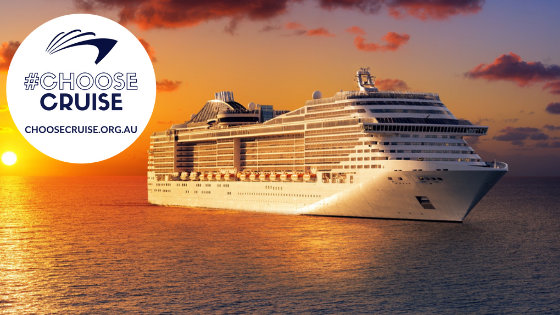 During Cruise Lines International Association (CLIA) Australasia's annual month-long cruise promotion #ChooseCruise (formerly Plan a Cruise Month), the association is encouraging holidaymakers to treat themselves to the finer things in life and choose a luxury cruise. 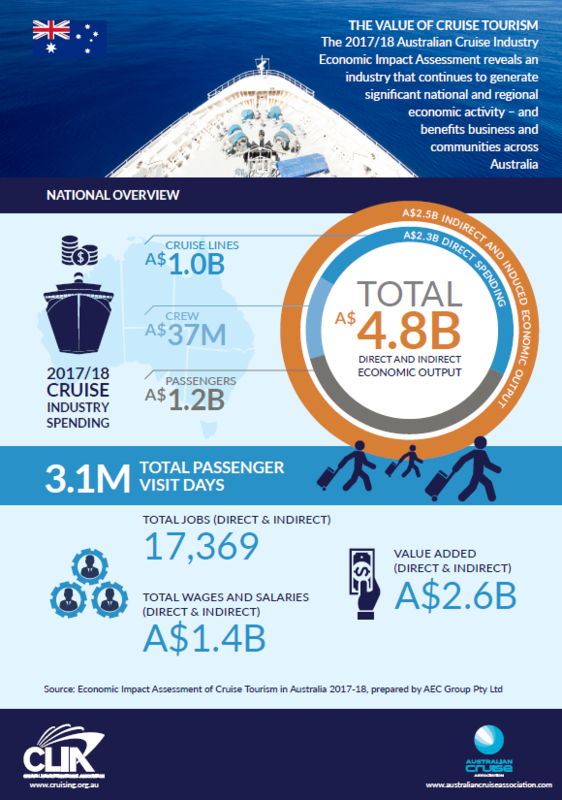 Cruise tourism continues to deliver enormous value to the Australian economy to the tune of nearly $5 billion annually, according to a new assessment of the economic impact of the cruise industry in Australia. Cruise Lines International Association (CLIA) Australasia has revealed the first winners of its #ChooseCruise promotion. New Zealand agency Quay Cruise has won a PO Cruises holiday for its efforts in promoting cruising during #ChooseCruise ocean week. Not all cruise holidays take place at sea and during Cruise Lines International Association (CLIA) Australasia s annual month-long cruise promotion this October, the association is encouraging Australians and New Zealanders to choose a river cruise for the ultimate relaxing holiday.